Would you like to own a part of Apple’s history, a device that never hit the market? If you do, an iPhone 4 prototype labeled N90AP has just hit eBay with a starting bid of $4500, or a buy it now of $10,000! I wouldn’t exactly call it a bargain, but in all consideration I would love to say I’m one of the few people on earth with this phone. This model comes with roughly 32 GB of storage, and has never hit the market until earlier today. 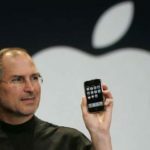 The prototype phone is fully functional, running Apple’s test software called “Switchboard.” The seller ensured to note that most prototypes are disabled by Apple, but this one wasn’t. 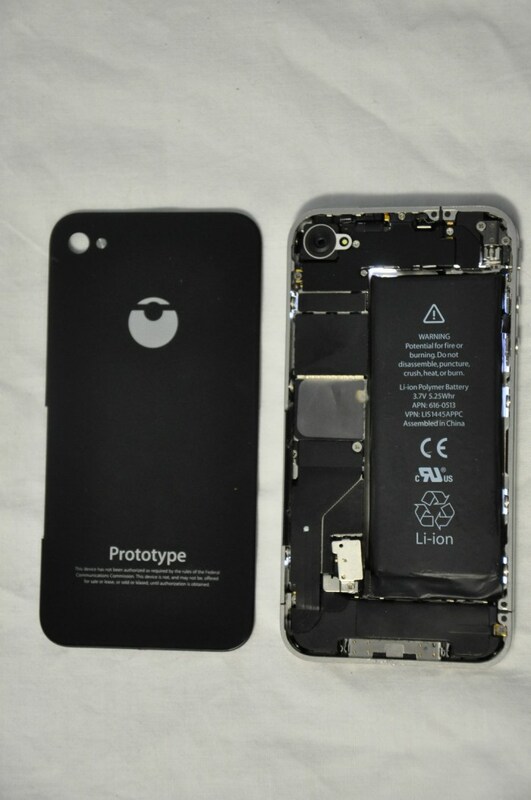 Despite those differences, the screws aren’t found at the bottom of the prototype, akin to the iPhone 4. The screw is instead found parallel to the SIM slot, keeping the back panel intact. While it would be downright sweet to own this N90 prototype, I am not willing to throw out nearly 10 grand. I love iPhones, but not enough to clear out my bank account. How much would you pay for this functional N90AP prototype? Click here to view more information and pictures of the phone on eBay.